Keep wheels turning with Decisiv SRM. 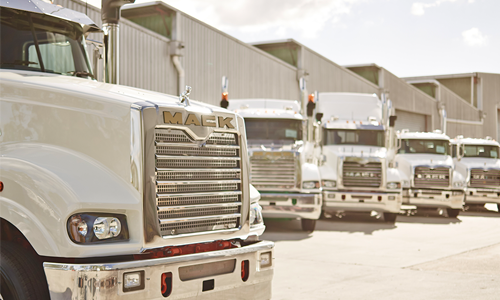 We’ve been driving uptime for over 15 years. Information drives your business, especially when it comes to the health of your assets. But with so much information coming from so many sources, how do you keep information organized and your customers informed? Decisiv’s Service Relationship Management (SRM) platform has revolutionized the repair process. It directly connects you with your service providers and ensures you’re always up-to-date and in-the-know. Our easy-to-use dashboard lets you track and manage all of the repairs underway for any asset, in the shop or in the field. That means you spend less time on the phone or waiting for an email update. 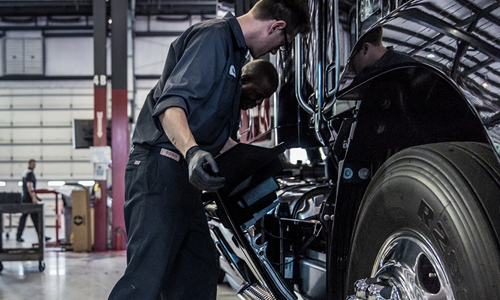 With Decisiv, you’re able to do more than just efficiently oversee a single repair event. 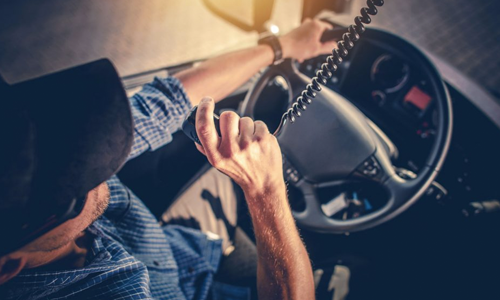 You get the critical repair-status insights you need to facilitate less downtime, reduce administrative overhead, and drive higher productivity. And that means a more profitable operation and better bottom line. The Decisiv platform helps us improve driver productivity and asset utilization by about 10%. Streamlining communication and collaboration during service events, the platform keeps repairs on track without having to make telephone calls or send emails to copy everyone in on the case.